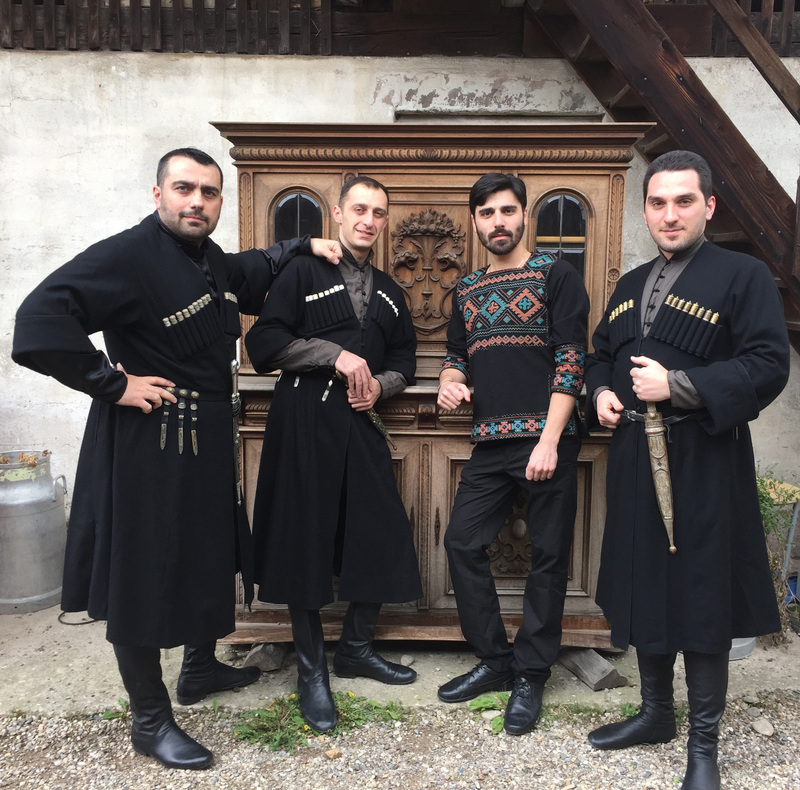 Georgia is a mysterious and beautiful land in Caucasus inhabited by proud people and having one of the most exceptional traditional music. Its unique vocal polyphony has been recognized by UNESCO in 2001, as a masterpiece of oral immaterial cultural heritage. 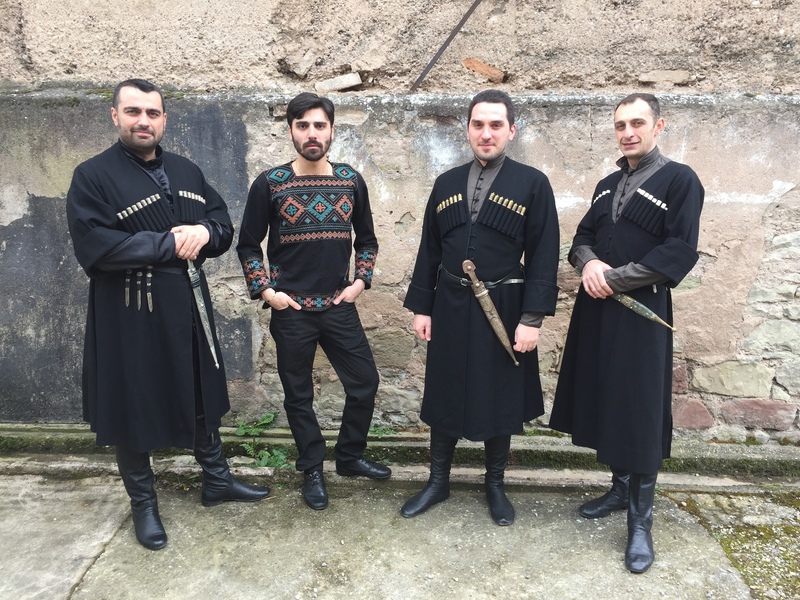 Folk quartet Alaverdi performs traditional vocal and instrumental masterpieces from all regions of Georgia. 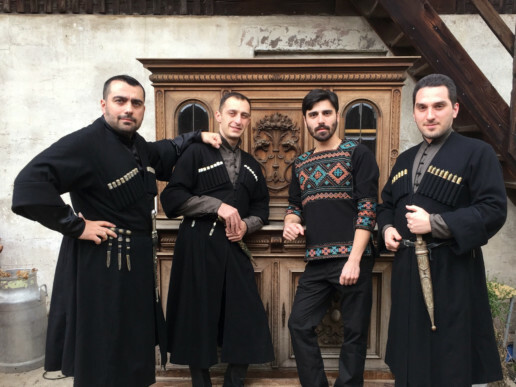 At their performance one can hear most of the traditionalal Georgian folk instruments including duduki, salamuri, panduri, chonguri, chuniri, doli. 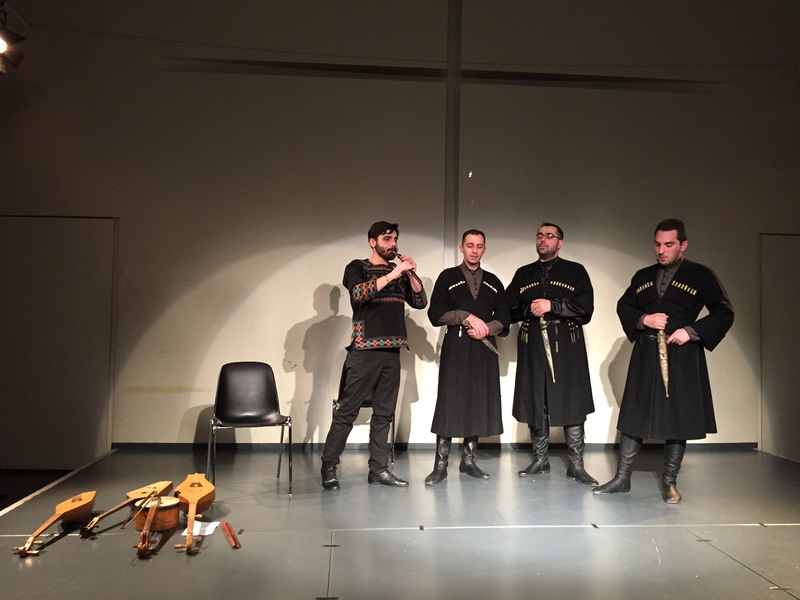 Voices of four men of Alaverdi spread at the auditorium of the Arts of Sines were something truly heavenly, between the sacrum and traditional of the Caucasus country. This polyphony was so deeply beautiful and immaculate, so that one would think of some kind of supernatural creation. 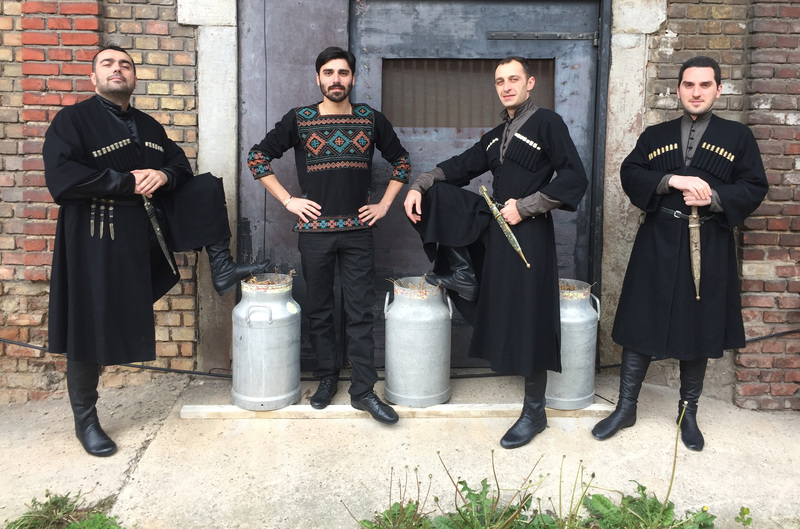 Masters of Georgian traditional instruments and polyphony.